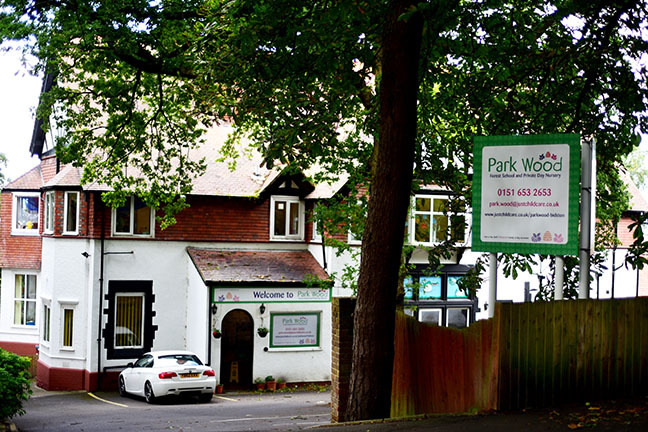 Pop by to experience Park Wood Nursery in Bidston anytime, there’s no need to make an appointment! We’re on a quiet street in National Trust woodland, near to main road links with the M53. Our own nursery beehive, where our very own nursery honey is made! The Park Wood Nursery Ofsted Report is GOOD! We’re absolutely thrilled to announce that we’ve been rated ‘Good’ by Ofsted following our recent inspection! The Park Wood Nursery Ofsted report is full of praise for our staff and children and we couldn’t be prouder. It’s another super Spring at Park Wood! With a new year comes lots more fun and we can’t wait. Take a peek at all that’s coming up! Check out our full February-April Newsletter here!